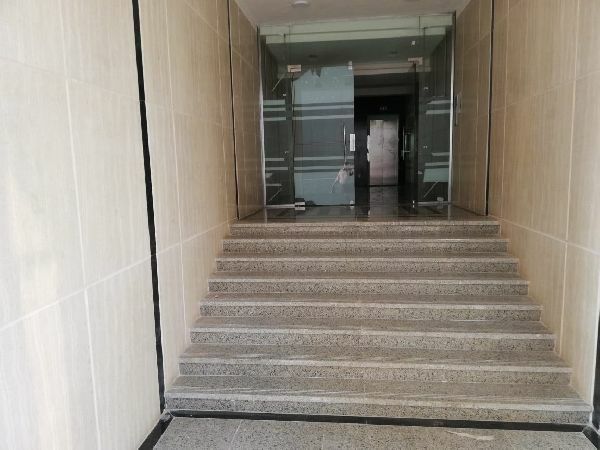 Apartment for sale - New Cairo - Nerj .. 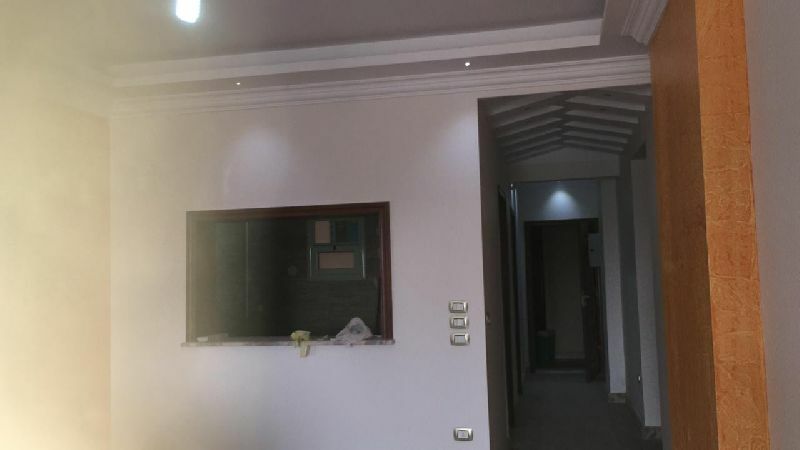 Apartment for sale - New Cairo - Nerjs Buildings. 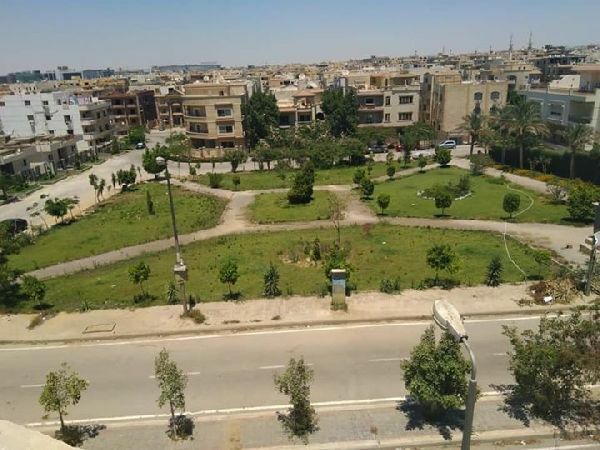 Apartment for sale - New Cairo - Andalus. 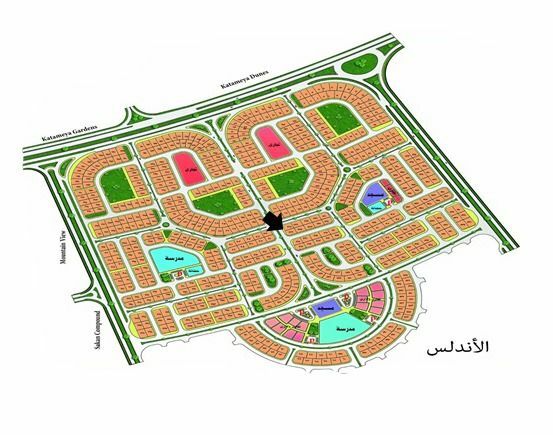 Apartment for sale - New Cairo - Comp .. 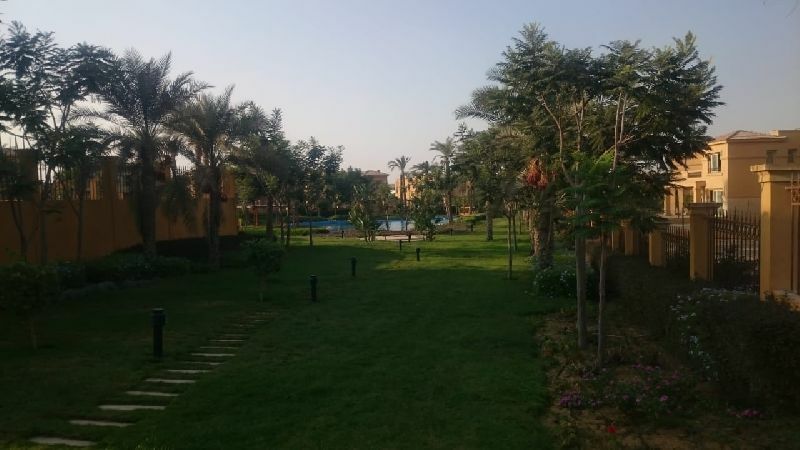 Apartment for sale - New Cairo - Compound La mirada. Apartment for Sale - Aviner Future - .. 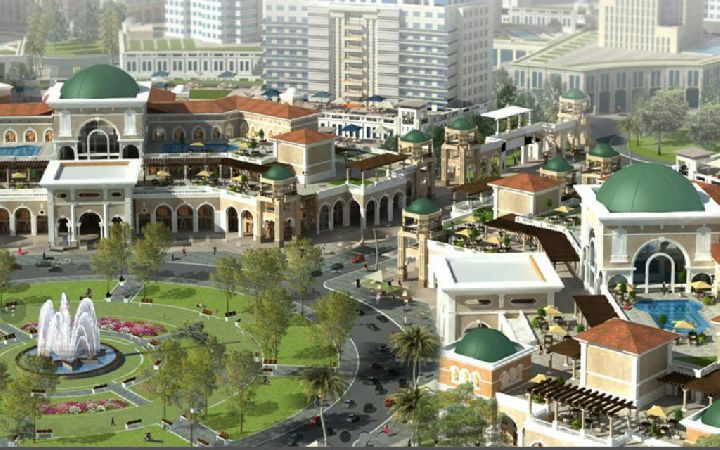 Apartment for Sale - Lavender Future - New Cairo. 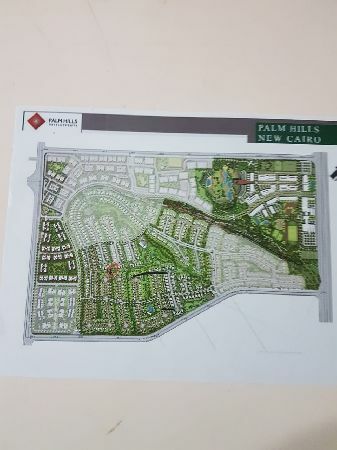 Villa for Sale in Palm Hills New Cair ..
Villa for Sale in Palm Hills New Cairo 5th settlement. 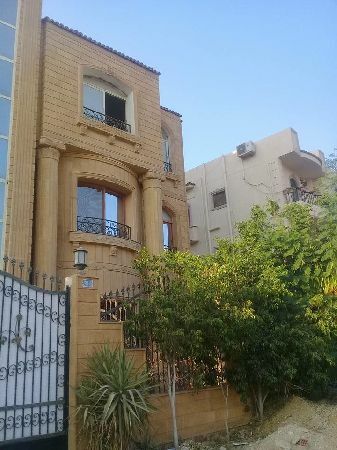 Villa for sale - in Mivida - New Cairo. 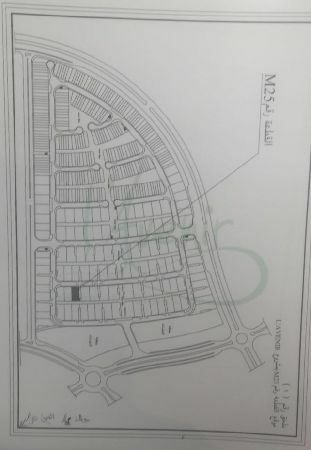 Villa for sale - Gardenia Springs com ..
Villa for sale - Gardenia Springs compound - New Cairo. 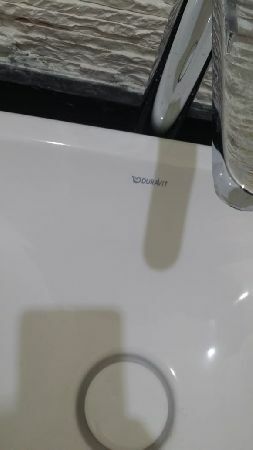 شقة للبيع - كمبوند المراسم - القاهرة الجديدة. New Cairo - 1st District - 3rd Area. Apartment for Sale - New Cairo - Benf .. 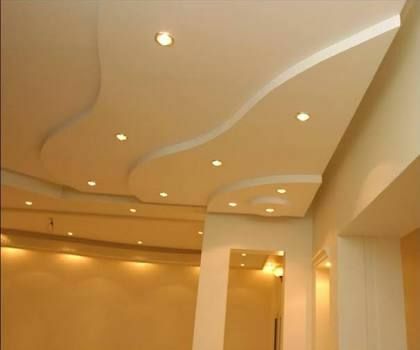 Apartment for Sale - New Cairo - Benfsj 5.